John joined the board of Cyan in March 2012 initially as a Non-Executive Director, and is now Executive Chairman of CyanConnode. He is a highly successful Chairman, CEO and MD in International markets (Europe, Americas, SE. Asia) in the Technology, Media and Telecommunications sector including, Smart Metering, IOT, Software companies, Infrastructure, Hardware, Telecommunications, Utilities and Managed Services. John is a seasoned and successful professional with experience in raising equity, debt facility and vendor finance funding as well as setting up operations in international markets. He has created significant value for shareholders with four company exits in Picochip, Azure Solutions, i2 and Netsource Europe totalling $600m. He has been instrumental in mergers and acquisitions worldwide, including Cyan’s recent acquisition of Connode. 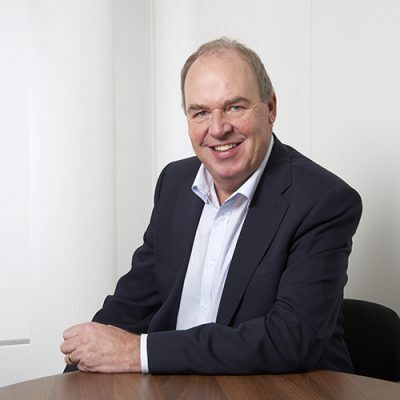 John’s contribution to high-tech industries includes being Chairman, CEO, NED, or adviser to Antenova, GCI Com, Aria networks, Picochip, Arqiva, i2, Cambridge Networks, Kast, Azure, Next2Friends, Bailey Fisher, Netsource, Mercury (C&W), BT and providing independent consultancy to private equity and VC firms.